Inspired in part by the docuseries at the beginning of this year, which focused on the tragic Kalief Browder case. Jay Z changed some time ago, mainly from tissue of stories about his previous life as a drug dealer in the business, the mogul that it is today. Earlier this year, the Brooklyn star has helped produce a series on the tragic case of Kalief Browder, who has been on the Hov of the passion to take on the criminal justice system and what he calls the "exploitation bail industry." 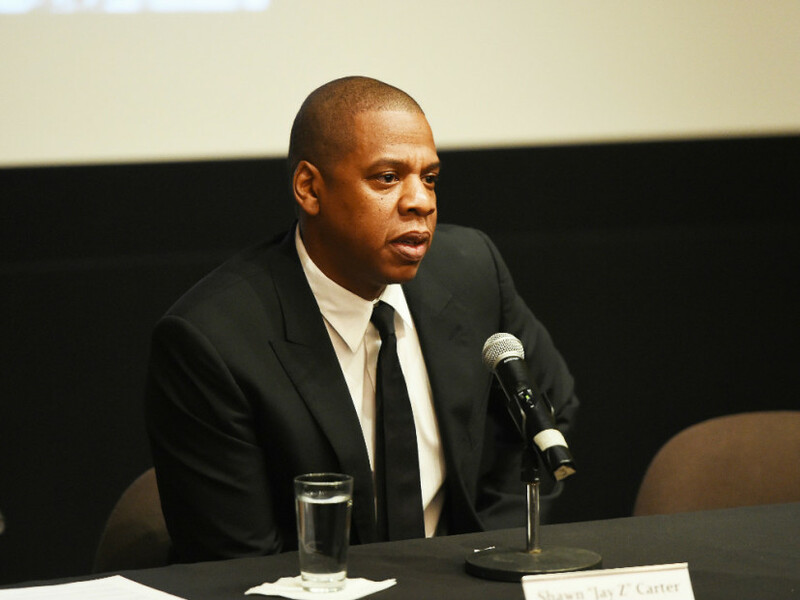 The artist born Shawn Corey Carter expressed his desire to enter the criminal justice reform fray in an editorial written exclusively by the TIME. In the piece, Jay discusses the politics of the bail industry and how the companies profit on the backs of people of color who are disproportionately arrested and legally discussed much more than their white counterparts. This Father's Day, Jay hopes to bring attention to the issue by joining an existing campaign that helped to bail to mothers on Mother's Day. "[W]hen I helped produce this year's docuseries, Time: The Kalief Browder Story, I was obsessed with the injustice of the profitability of the bail bond industry. Kalief of the family was too poor to pay the bail when he was accused of stealing a backpack. He was sentenced to a kind of purgatory before he went to trial. The three years he spent in solitary confinement at Rikers in the last instance created irreversible damage that lead to his death at 22. "Sandra Sosa was also required to pay the deposit after your minor infraction in Prairie View, Texas, led to a false accusation of assault on a public officer (the officer who arrested her was later charged with perjury about the detention). She was placed in a local jail in a state prison. Again, she was never convicted of a crime. On any given day more than 400,000 people, convicted of no crime, are detained in jail because they can't afford to buy your freedom," Jay wrote for the TIME.